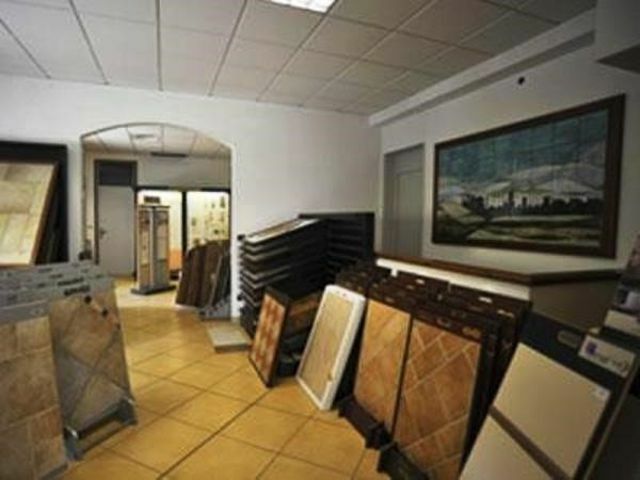 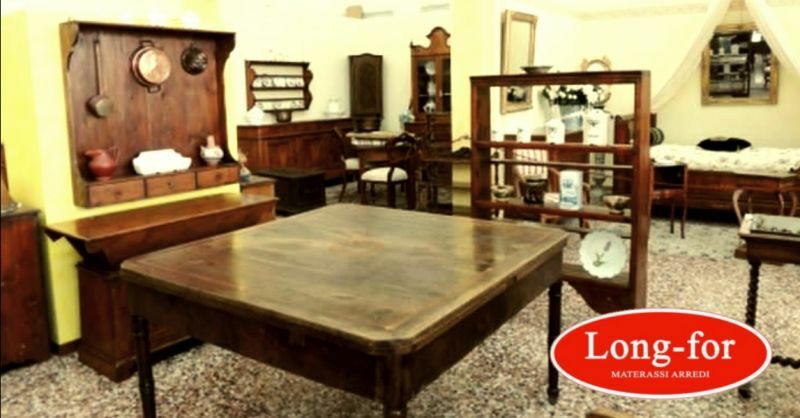 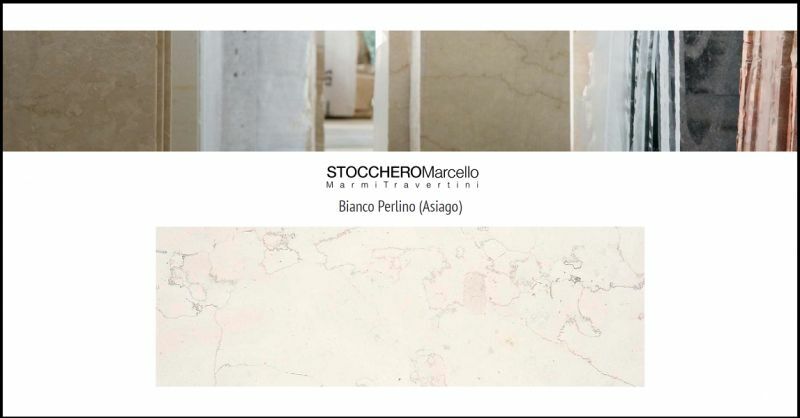 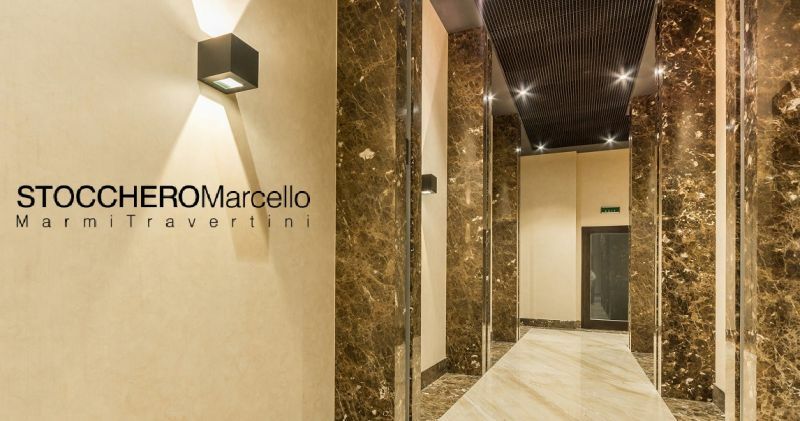 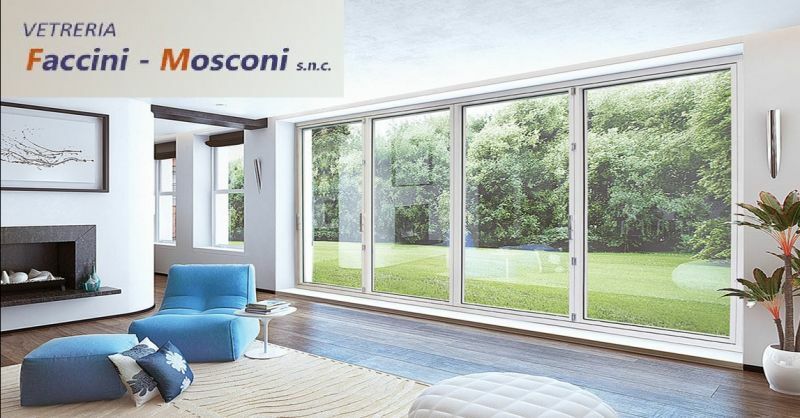 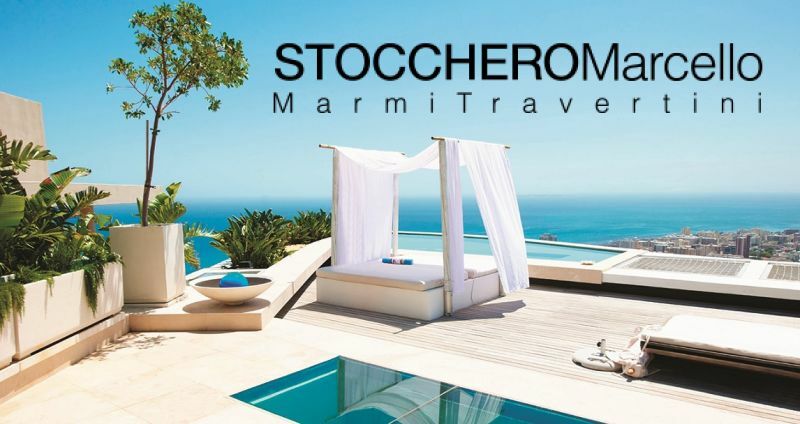 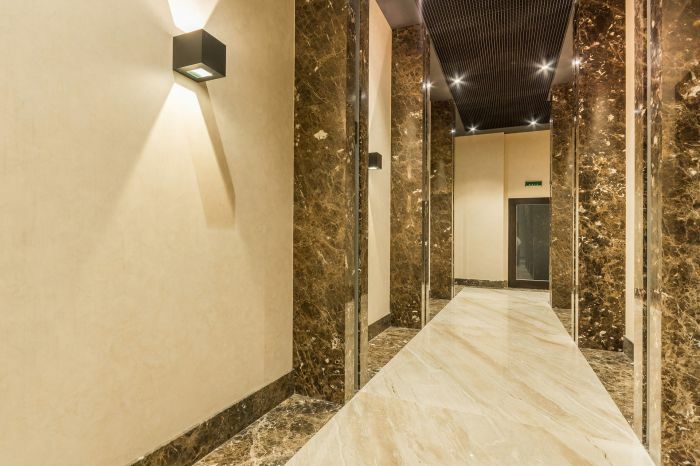 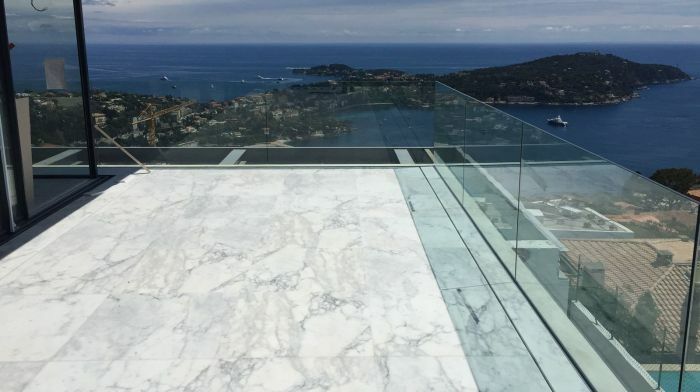 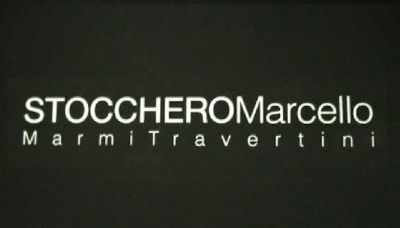 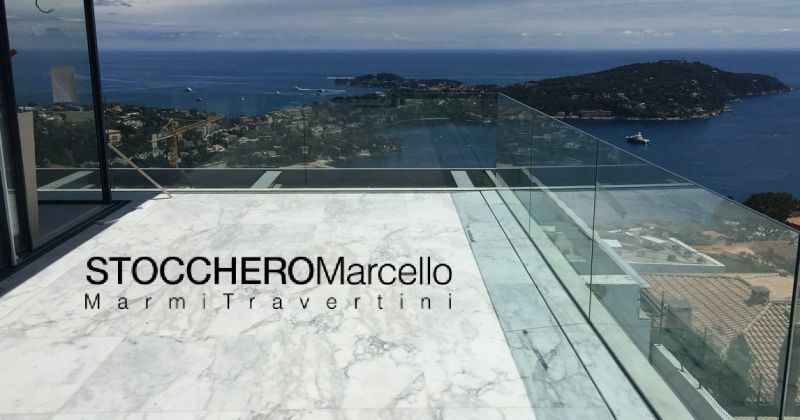 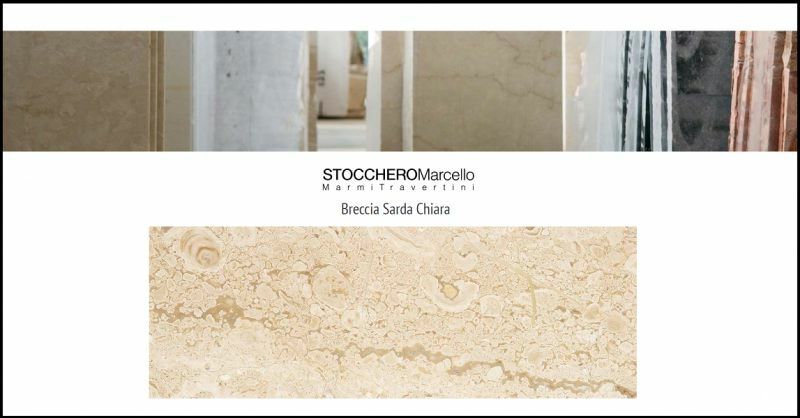 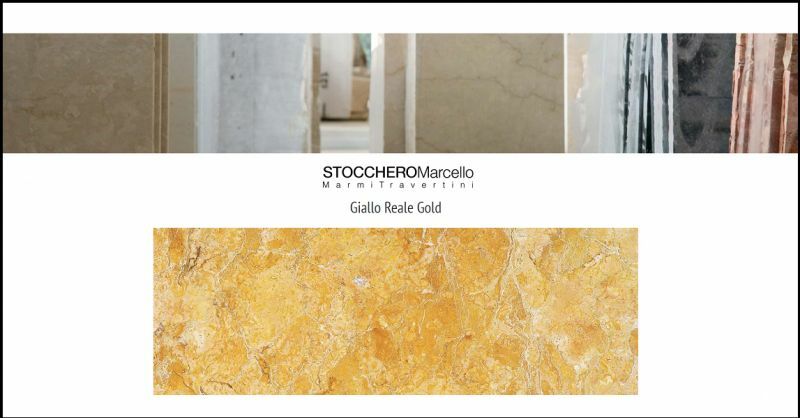 Stocchero Marcello which is based in Sant'Ambrogio di Valpolicella, Verona, Italy is the leader in the production and sale of Natural Stone. 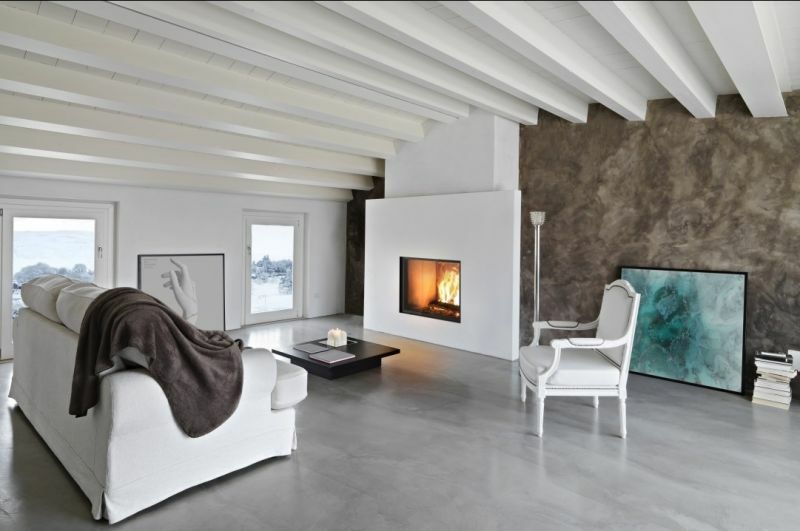 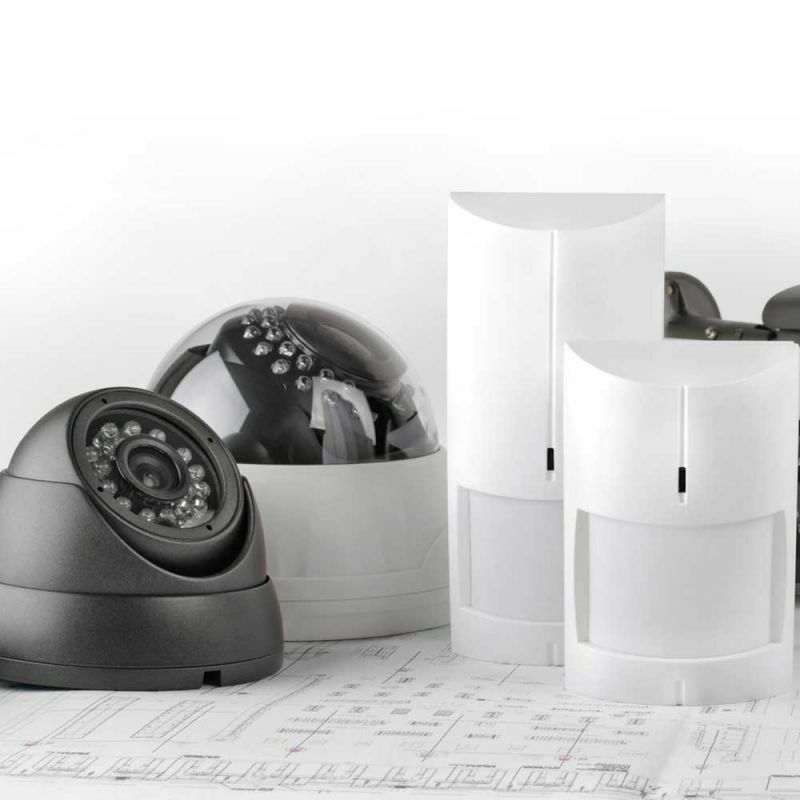 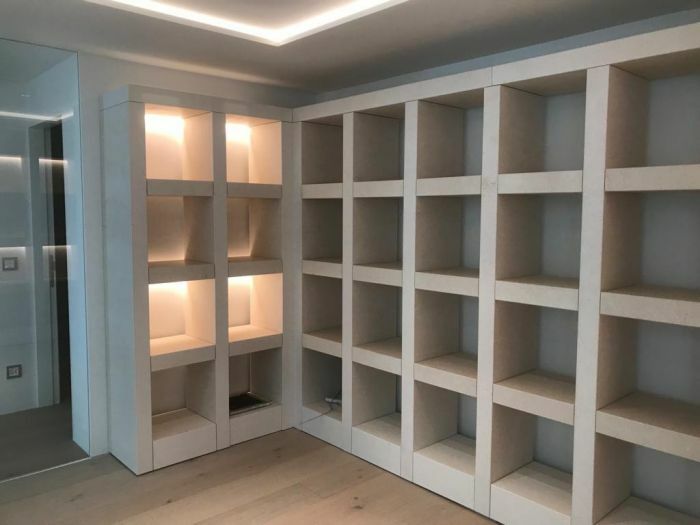 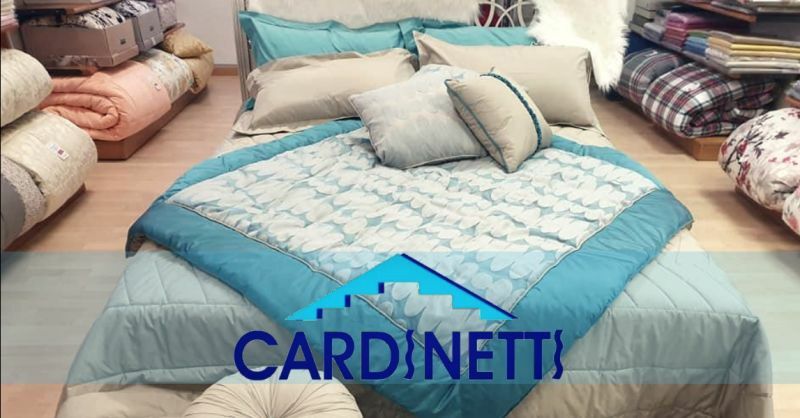 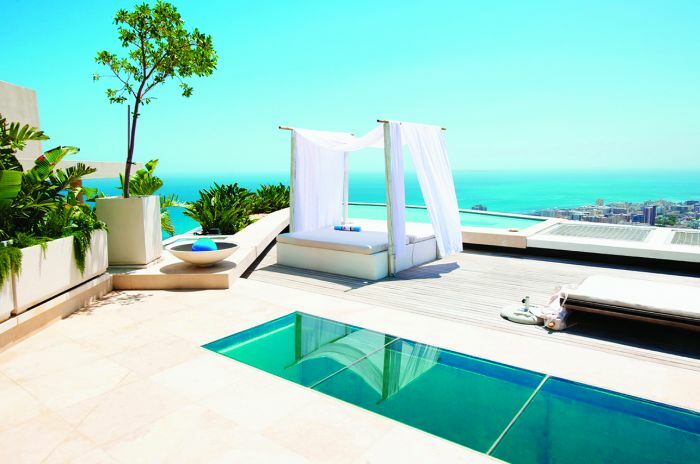 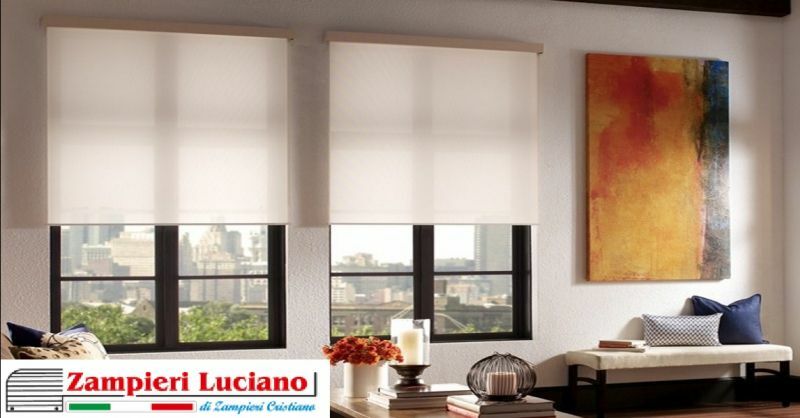 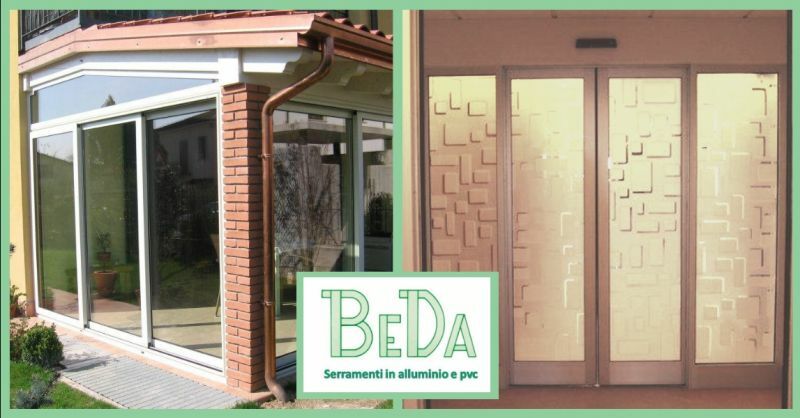 The company is a productive reality of the first order that is known on the world market and offers high quality materials that are selected directly in the quarry by our technical staff. 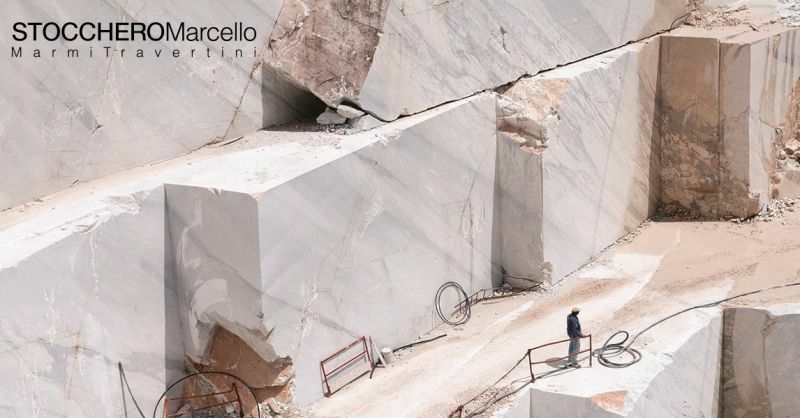 Our production section has the latest machines for working the stone and technical staff that guarantee the utmost professional and commercial seriousness in order to satisfy our clients' needs in the best way possible.